A new development in the continuing story around former IGN editor and alleged plagiarizer Filip Miucin takes a turn, with Miucin himself finally taking to YouTube to present his side of the story. 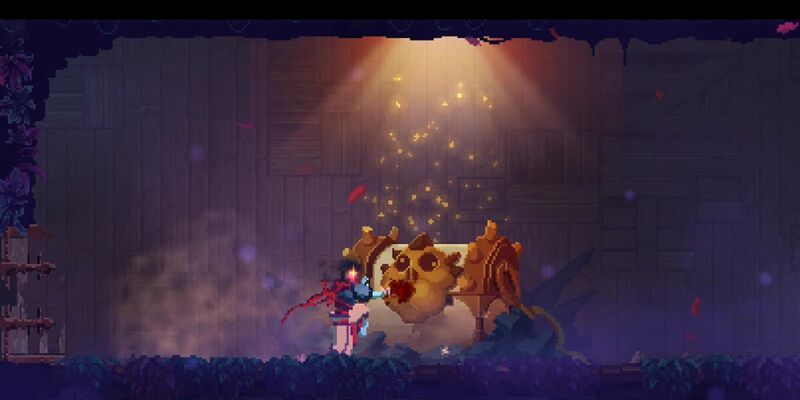 The response video represents the first comments by the disgraced writer since the start of the fiasco, which resulted in the official removal of his review of the Nintendo Switch game Dead Cells by IGN on August 7. Shortly after Miucin’s Dead Cells review was published, YouTuber Boomstick Gaming, a/k/a Deadite, uploaded a video, commenting on what he saw as uncanny similarities between his July 24 review and that of Miucin’s, with detailed side-by-side comparisons. Claiming that IGN’s writer “100% had my video on his computer while he was writing his review for Dead Cells and copied from a lot of my script,” Deadite’s video quickly went viral, amassing over 1 million views as IGN announced its investigation. While IGN responded promptly to the debacle, terminating Miucin’s employment and publicly apologizing to the YouTuber, Miucin himself has been noticeably silent, until now. 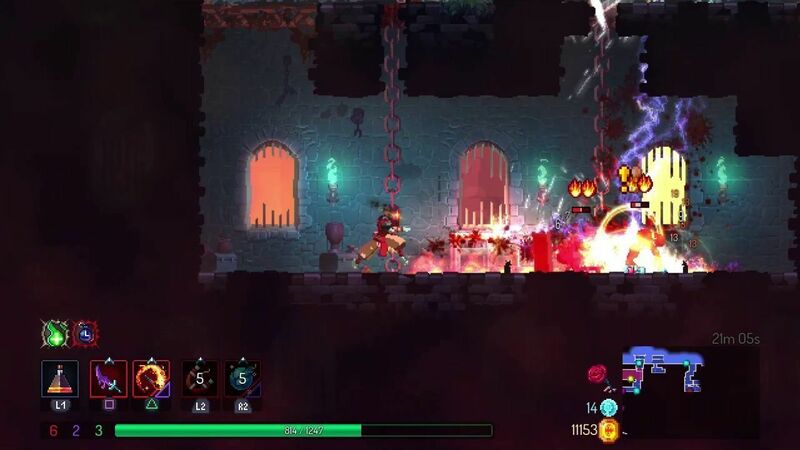 Kotaku reports that he uploaded a video on Friday evening, wherein the former IGN writer stated that “what happened with the Dead Cells review was not at all intentional.” Miucin also specifically apologized both to Dead Cells developer Motion Twin, and to IGN itself, for the attention and scrutiny his review invited on his former outlet, a longstanding online destination for video game and pop culture content. Although his video was absent of a direct apology to Boomstick Gaming, Miucin stated that he had “nothing but the best wishes for him, and I hope that his wave of success lasts a long time.” With over 53,000 subscribers at the time of this writing, the YouTube channel’s growing audience has been an unlikely silver lining consequence of this fiasco.